sitting on the infamous Snake trike, shaking hands with Hank at last year’s great event. 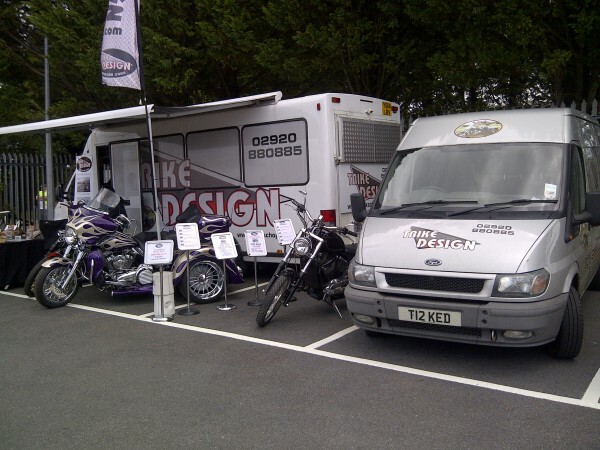 Come and see us at M&P Swansea’s Open Weekend on 9th and 10th August this year. We will have our stand and some trikes on display. We look forward to chatting to you there.